Looking for a new way to get moving this year? 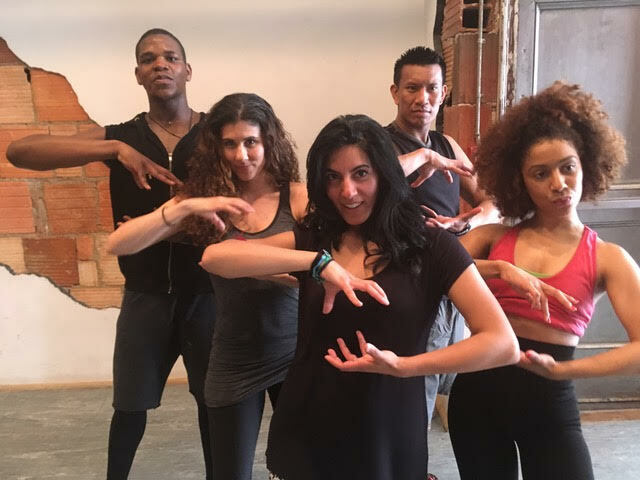 Then you’ve got to check out the new immersive dance workout called Garjana at their upcoming event in NYC that will raise money for Food Tank, a nonprofit focused on building a global community for safe, healthy, nourished eaters. Held on April 26th, this fun event will include a one-hour completely immersive and interactive dance workout experience featuring original music, visuals, props, choreography, and lighting followed by a pop-up farmers’ market with free tastings. 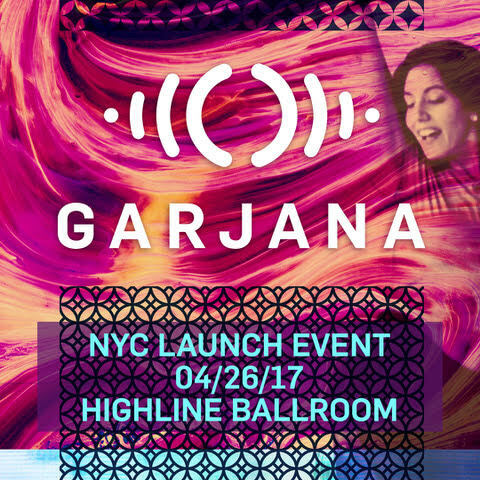 At Garjana, five dancers, all Broadway performers, will lead attendees in easy-to-pick-up and fresh-looking synchronized dance moves, all set to original music and fully immersed in visuals specially created for the event. In addition to the class, participants will see short dance performances by Broadway Bodies, PMT Dance Studio, Liberated Movement and Fit4Dance along with a musical performance from Jambalaya Brass Band. Event partners include: the New York City Food Policy Center, the James Beard Foundation, Edible Manhattan, Edible East End, Edible Brooklyn, GrowNYC, WhyHunger, Rescuing Leftover Cuisine, Bronx Green Machine, Glynwood, Global Green, Change Food, Food-X, Food Future, NYC Bollywood Funk, Body Conceptions, Broadway Bodies, Dance Cardio Plus, PMT Dance Studio, Banana Skirt Productions, Liberated Movement, Fit4Dance, Jambalaya Brass Band, Where NYC, Stumptown Coffee, Beanitos, Go Raw, GT’s Kombucha, Gluten-Free Bites, Purely Elizabeth, Gotham Greens, Stonyfield, Icelandic Glacial, KIND Snacks, 88 Acres, and Harmless Harvest. Following the event, participants can nosh and hydrate with a tasting of some of the hottest local brands in the New York City food scene. Rescuing Leftover Cuisine will be doing all food recovery for the event. 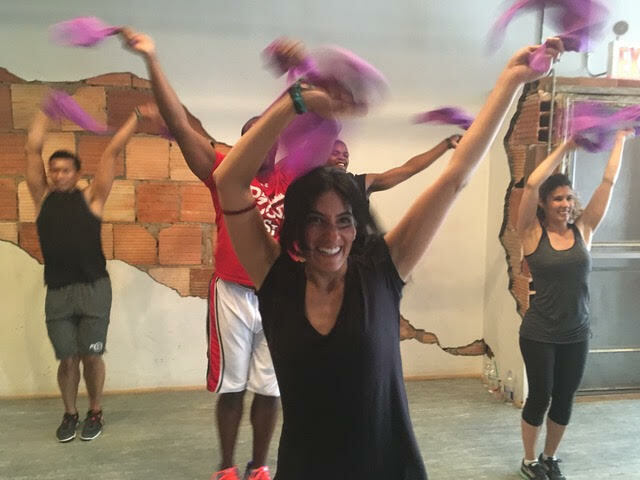 Participants are encouraged to “dress to sweat” and can purchase tickets ($40 requested donation, $29 early bird pricing till April 20) at Garjana.com. Doors open at 5:30PM. The event begins promptly at 6:00PM and will run roughly for one and a half hours. Becoming pregnant is huge life-changing moment in your life. As the understatement of the year, this is your time to nurture your body and growing baby, hopefully taking things easier, eating right and getting enough rest.  But this time is also really stressful as you face hormonal ups and downs and never-ending questions about what’s going on inside your body. To help you navigate through this time, you’ll need a lot of insight from your doctor, friends, spouse, and unwittingly from your mother to get you through this precious nine-months. 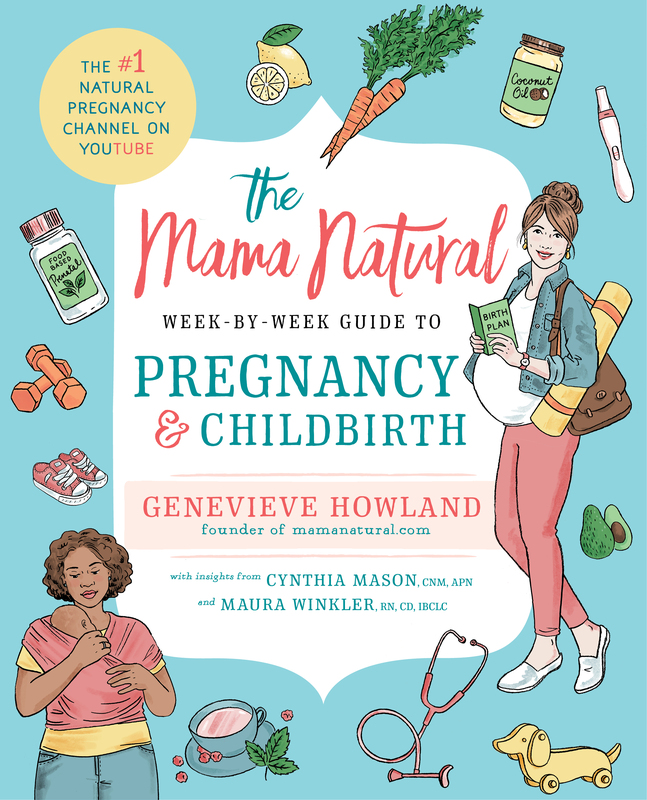 Another guide to get you through this time is books and we have the perfect suggestion for you with the new release of Mama Natural Week-by-Week Guide to Pregnancy and Childbirth. Written by Genevieve Howland, founder of mamanatural.com, this comprehensive guide for the natural mama that goes away from the ‘old school’ a.k.a dated ways of thinking about pregnancy that is strictly related to medical management. In this empowering book, natural mamas-to-be are given an incredible guide as they navigate how their bodies are changing through pregnancy. This includes tons of information on pregnancy nutrition, how to perform a toxic swept of your home, natural remedies for pregnancy ailments, tips on how to set yourself up for an intervention-free labor and delivery, information on tests and screenings, delicious recipes, insight from other natural mamas, medical insights from doulas, info on how to pick your birth team and so much more. While the book is packed with so much information and concise learnings, you won’t get lost along the way. The book is cleverly organized with clear paragraphs, imagery and a nonsense writing style that gets to the heart of what you want to learn more about it. One of our favorite parts of the book is the post-baby section where Howland provides new mamas with a plan of what eat during those first (bleary-eyed) seven days. We also loved the lists that she provides where you can educated yourself on what questions to ask when you tour a birthing center, hospital, interview a midwife and more. And while the root of the book lies in focusing a natural path to motherhood, Howland also outlines the scenarios of what happens if your birth plan doesn’t work and methods to deal with depression. Encouraging, well-researched, thoughtful, and really fun to read, this new book is bound to make its way on the shelves of every new mama-to-be that serves as her trusted guide and companion during this life-changing period. The book comes out on April 25th. We were provided a sample for review; all opinions are our own.